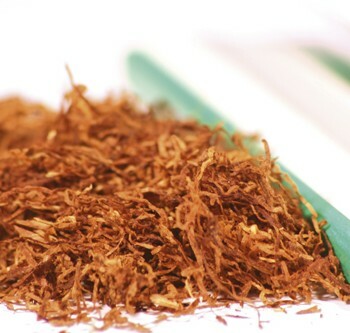 Latakia | Old Morris Tobacconist Victoria BC, Fine Cigars, Humidores and Tobacco Merchantile. In a word: BUXOM. Very sweet and smokey tasting. 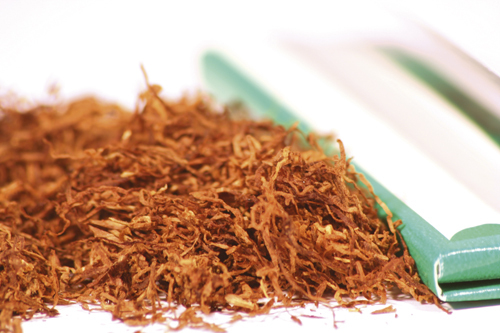 Whether blended or straight, Latakia is one of the most popular, frequently used tobaccos in circulation. You can't go wrong. Price is as per 50 grams.